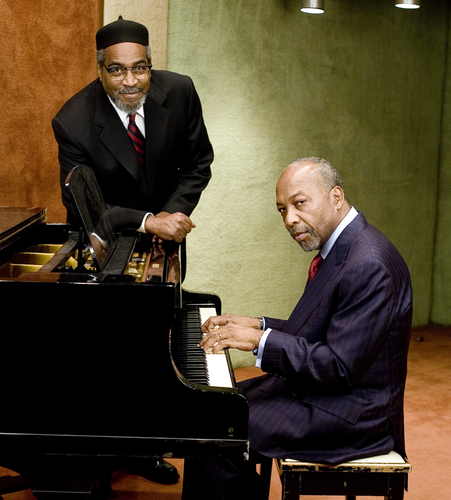 Berklee College of Music President Roger Brown will present Kenneth Gamble, Leon Huff, Paco de Lucia, Angelique Kidjo, and Kenny Barron with honorary doctor of music degrees at Berklee College of Music's commencement ceremony, Saturday, May 8, at the 7,000-seat Agganis Arena at Boston University. Commencement speaker Kenneth Gamble will address more than 860 Berklee graduates, their parents, and invited guests. This year's honorary doctorate recipients are being recognized for their achievements and influence in music, and for their enduring contributions to American and international culture. 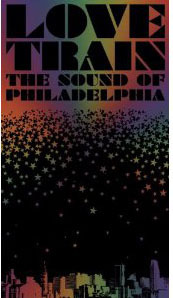 Past recipients include Duke Ellington (the first, in 1971), Dizzy Gillespie, Smokey Robinson, Steven Tyler, Aretha Franklin, Juan Luis Guerra, Nancy Wilson, David Bowie, the Edge, Gloria and Emilio Estefan, Michel Camilo, Chaka Khan, Loretta Lynn, Quincy Jones, Bonnie Raitt, and Ahmet Ertegun. 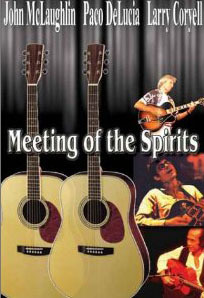 In celebration of these musicians, the library has selected a small sampling of music and related material for display. The Gamble and Huff songwriting and production team has made 70 #1 pop and r&b singles and collected 175 gold, platinum, and multiplatinum certificates. 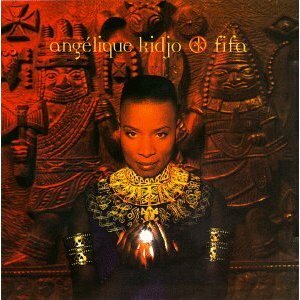 They have produced more than 3,500 songs and won five Grammy Awards. 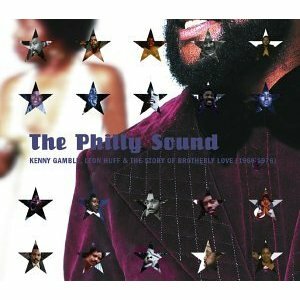 The 45-year partnership can be summed up in a phrase that brings to mind a canon of soul and dance hits that will forever be part of the sonic atmosphere: the Sound of Philadelphia. Instantly recognizable singles on their Philadelphia International Records and other labels include "Love Train," "I'm Gonna Make You Love Me," "Don't Leave Me This Way," "Me and Mrs. Jones," and "If You Don't' Know Me By Now," among many others. A wide range of artists have recorded their songs, from the O'Jays, the Supremes, Teddy Pendergrass, Lou Rawls, Wilson Pickett, and Patti LaBelle to Elivs Presley, the Jacksons, Heavy D and the Boyz, Simply Red, and Hall and Oates. 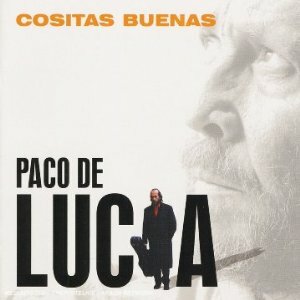 Spain's Paco de Lucía is one of the world's greatest guitarists. The Latin Grammy winner is the most innovative and influential flamenco artist of his generation. 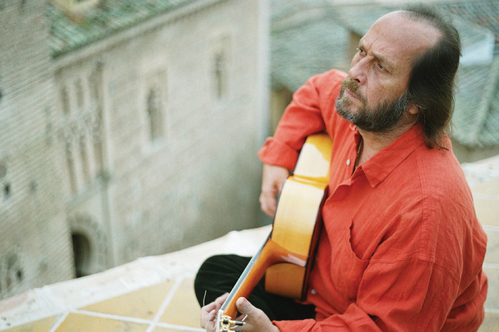 His recordings have had a revolutionary impact, bringing flamenco music worldwide attention. 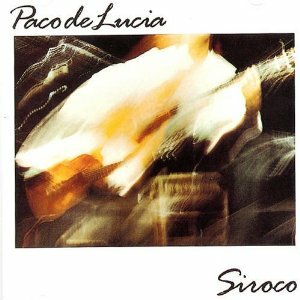 Born into a family of flamenco guitar players and singers in Algeciras, Spain, de Lucia adopted the Gypsy lifestyle associated with flamenco, where community, improvisation, and inspiration, rather then formal training, informed his playing. 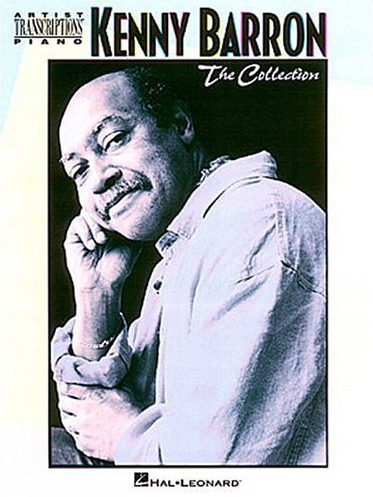 De Lucia recorded his first album in 1968, made his debut at Carnegie Hall in 1970, and has recorded more than 30 albums. He has collaborated with a range of artists, from Spanish masters to American jazz and pop stars, including Ricardo Modrego, Camaron de la Isla, Larry Coryell, Al Di Meola, John McLaughlin, and Bryan Adams (on "Have You Ever Really Loved a Women"). He has defined his own influential sound by staying true to his flamenco roots while stretching his artistry by continuing to follow his inspirations, like a true gypsy. 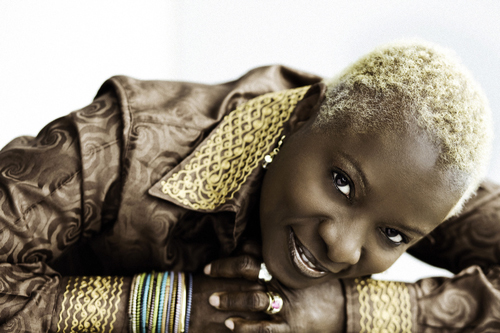 Grammy Award–winning Angélique Kidjo wears the title of Africa's premier diva—as named by Time magazine—proudly. 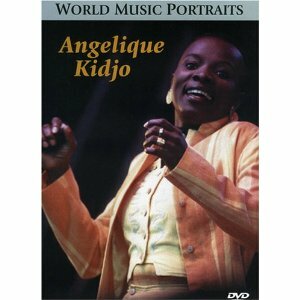 Like Miriam Makeba before her, Kidjo is internationally renowned as Africa's most celebrated female musical exponent. She has made her mark not only in music, but in humanitarian work, including with her own Batonga Foundation, which provides educational aid to African girls. 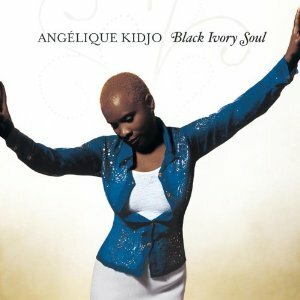 The singer, songwriter, and dancer was born in Benin, and the music of her homeland has always been an ingredient in the mix of soul, r&b, jazz, and pop music on her numerous albums. Her newest CD, OYO, is a mix of original songs and covers that pay tribute to the artists that have inspired her, like Aretha Franklin, Otis Redding, Carols Santana, and James Brown. Bono, John Legend, Dianne Reeves, Roy Hargrove, and Lionel Loueke are just some of the collaborators who join her on the recording. 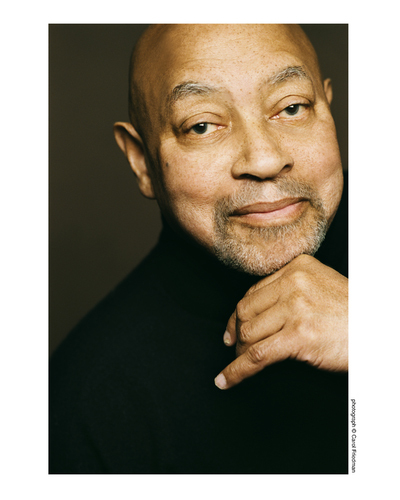 Composer, arranger, and bandleader Kenny Barron has spent 50 years decades at the forefront of the jazz piano aristocracy. 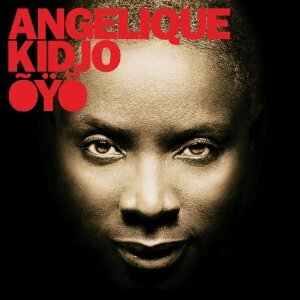 He is an inductee into the National Endowment for the Arts prestigious Jazz Masters class of 2010, one of his many awards. The multiple Grammy nominee has released more than 40 albums as a leader. 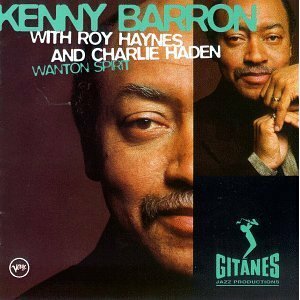 As a sideman, he was a member of Dizzy Gillespie's quintet, and appeared with Chet Baker, Ron Carter, Stan Getz, and Joe Henderson, among others. 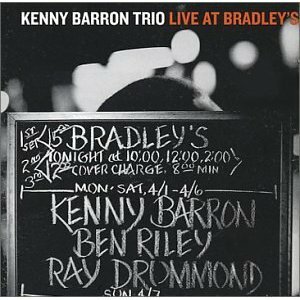 Barron was a music professor at Rutgers University from 1973 to 2000. His support of young musicians extends from inviting them to become his band members to bringing them into the studio to record on his albums. 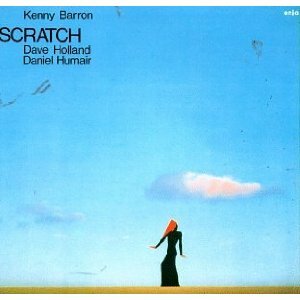 Willing to be challenged and seeking adventure in his projects throughout his career, Barron formed the group Sphere to pay tribute to Thelonious Monk, partnered with violinist Regina Carter as an improvisational duo, and immersed himself in Brazilian music for the album Canta Brasil.